Watch the County Executive deliver the Budget Message. Every four years citizens may request a zoning change on any property in the County. Learn more. Listen as we explore important issues beginning with a conversation on a budget for the future. 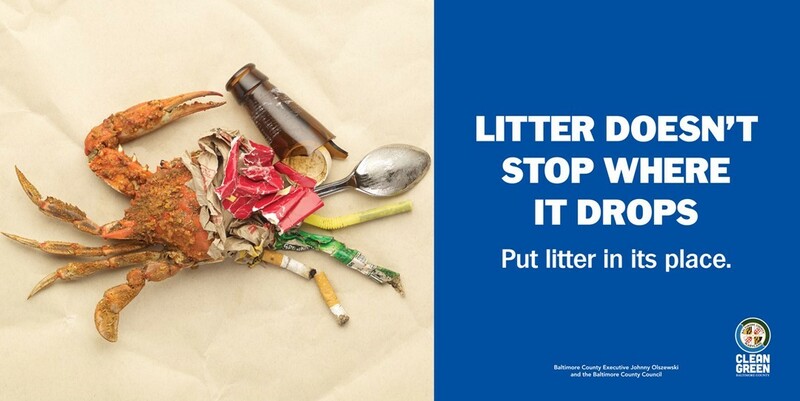 Learn about all the ways you can celebrate Earth Month in the County. 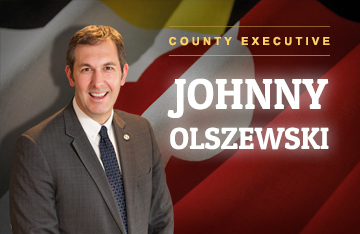 TOWSON, MD – County Executive Johnny Olszewski today nominated Michael Mallinoff to serve as the Director of Permits, Approvals and Inspections, which oversees the development and use of land in Baltimore County. Mallinoff joins Baltimore County after mostly recently working to reform financial operations for the City of Mbeya, Tanzania, with Enabling Growth Through Investment and Enterprise (ENGINE). ENGINE is a partnership between the U.S. Agency for International Development (USAID), the Volunteers for Economic Growth Alliance (VEGA), and the Executive Service Corps (IESC), and works to increase private-sector investment and promote economic growth in Tanzania. Mallinoff previously served as County Administrator for Charles County, where he was responsible for the day-to-day operations of County Government. He has also served as Chief Operating Officer of the State of Maryland’s Department of Information Technology, City Manager for the City of Annapolis, and Manager of the City of Newport, Rhode Island. Mallinoff holds a bachelor’s degree from the University of Maryland and a J.D. 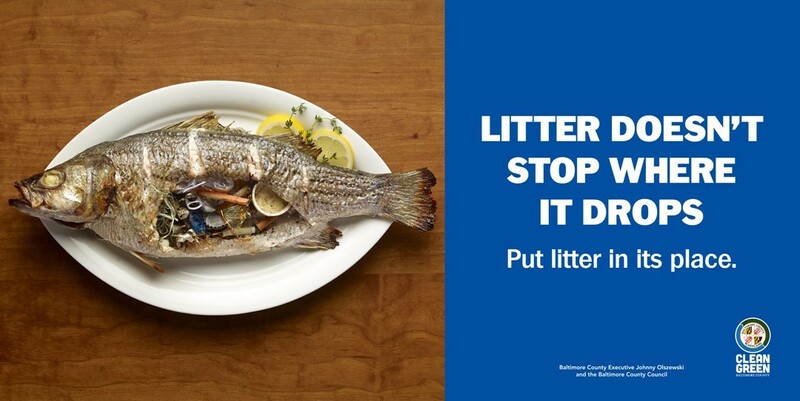 from the University of Baltimore. He will join the Olszewski administration effective May 6, 2019, replacing acting Director Mike Mohler who has served in the positon since January 2, 2019. Mohler will return to his role as Administrator of the Board of Liquor License Commissioners. “I’m very appreciative for the hard work of Acting Director Mohler, for his exemplary service to the people of Baltimore County throughout our transition process,” Olszewski added.